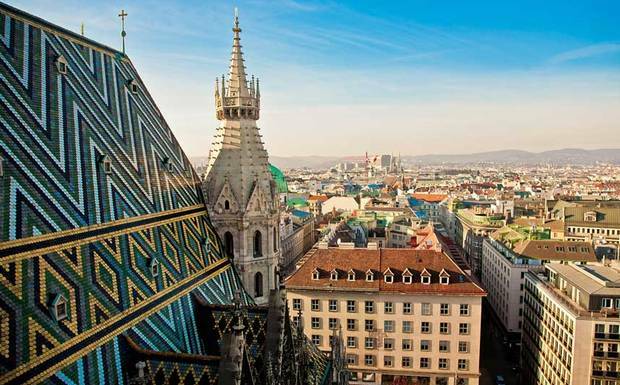 Think of spending 24 hours in Vienna, Austria? I am a native Viennese and still feel that enthusiasm bordering panic over choosing what best to do before each of my short breaks there. First, Vienna is large in cultural superlatives while being deceptively small in dimension. Second, its quality of life, which has made Vienna top world city rankings for years, is best explored when you forget time. 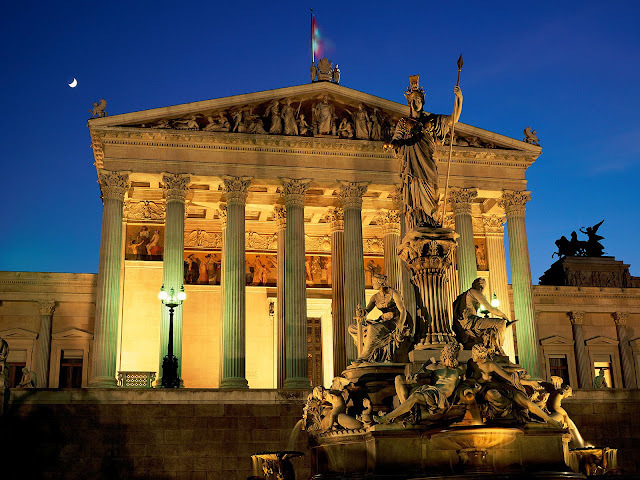 Vienna’s quality of life unfolds in original and social places and events: Its cafés, shops, street markets, festivals; many Vienna concerts , operas and balls, and the city centre itself. Make sure you weave at least one of these elements into your 24 hours in town. Use the tramway or one of the local city bikes to explore Vienna. 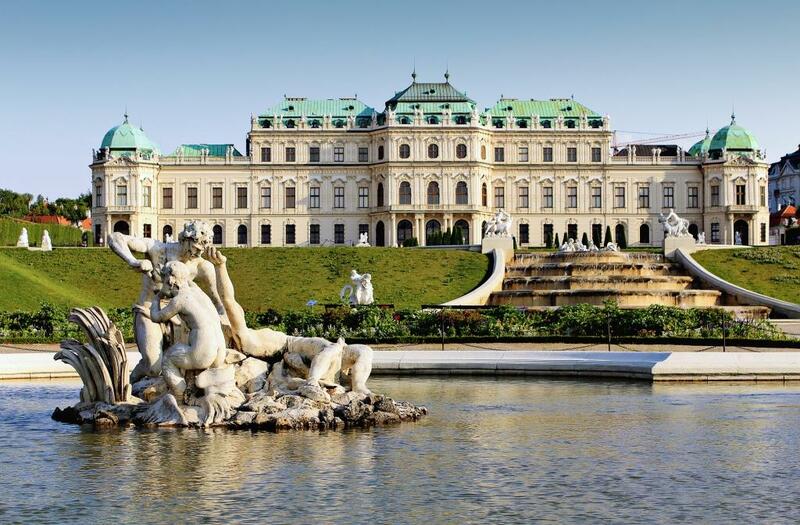 Join Vienna tours that connect you with both historic and contemporary aspects. Visit Vienna concerts that are advertised for locals rather than tourists. Choose a Vienna winery without a tour bus at the entrance and without live ‘folk’ music. Consider having breakfast in the cafe around the corner. It doesn’t matter if you miss a famous landmark. 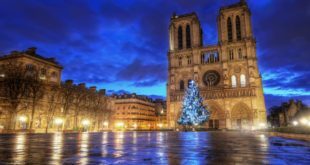 Consider going instead on a themed tour (like The Third Man Movie tour) if the subject is close to your personal interests. Explore Vienna’s different layers: historic and contemporary sites, sausage stands and restaurants, local hangouts and haute culture events. Unveil the myth behind a local legend (such as the Empress Sisi myth in the Sisi museum). 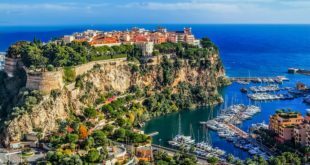 The sample itinerary below has a few ideas for you to steal. 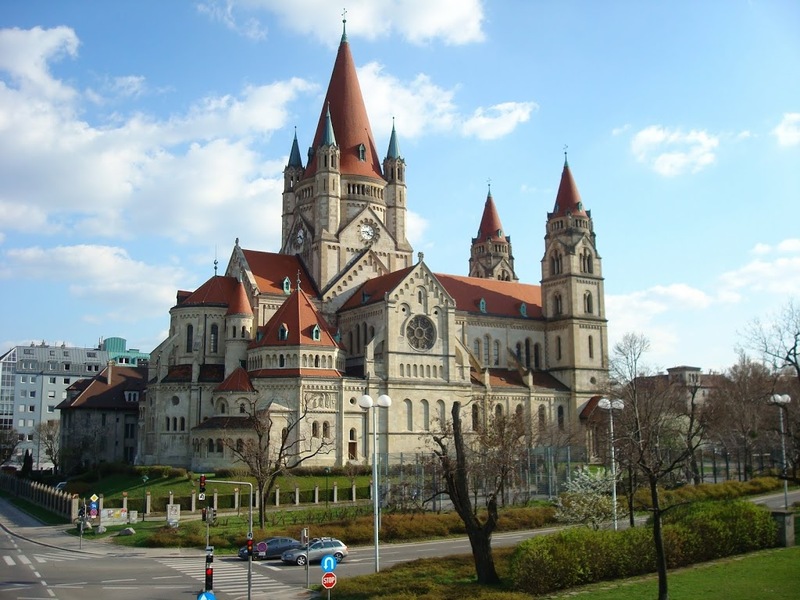 It is purpose built to dip you into local life while bundling activities by location and letting you choose the face of Vienna that you like best. 8.30am to 9.30am: Have Breakfast at a local coffeehouse close to Ringstrasse, for example Café Prückel, Café Diglas or Café Museum. 9.30am to 10.15am: Get on a Vienna Ringtram for a 30min tour of the Ringstrasse state boulevard. 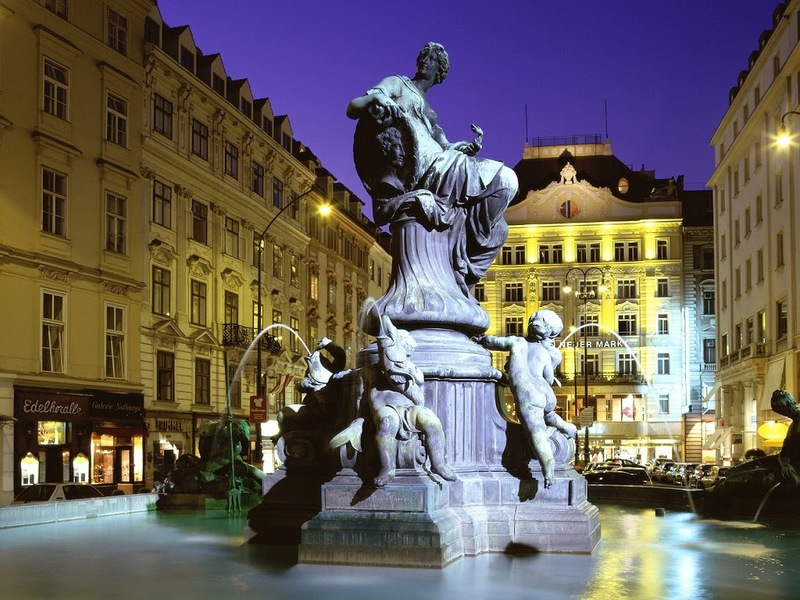 You will see a dozen of Vienna’s most important sites and get a feel for the structure of the city. 10.30am to 12.30pm: Visit Museumsquartier for museums, special exhibitions, and cafés. Alternatively, push forward your afternoon city walk. 12.30pm to 2.30pm: Lunch in one of the eateries and restaurants in Vienna which are popular with the Viennese. 2.30pm to 5.00pm: Walk through the city centre. 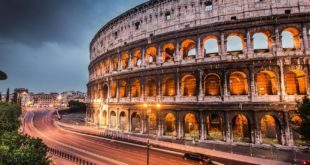 You can combine your stroll with sightseeing and shopping. Alternatively, head out for Schönbrunn Palace and gardens. 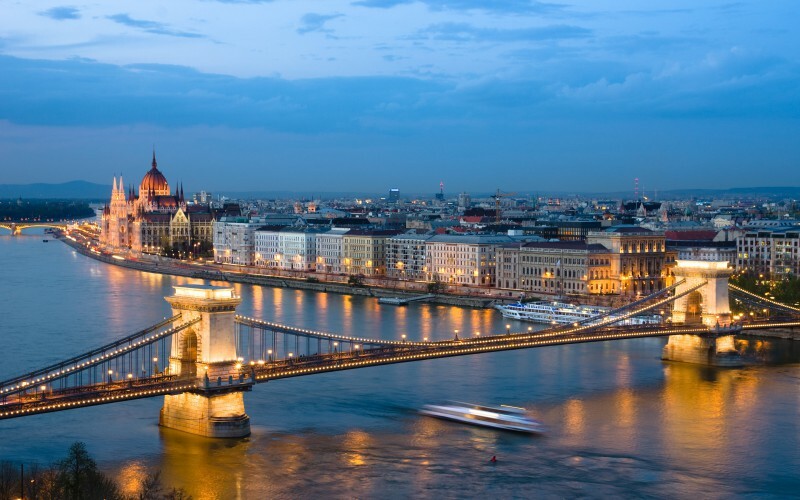 from 7.30 pm: Visit a classic or contemporary concert, a performance at the Vienna opera house, or a cultural festival. from 9.45pm (or earlier if you can): Go for dinner at a restaurant, tavern or local winery, or a late night snack at a Vienna sausage stand. Have a drink at a popular local night club. the small hours: sleep tight in your chosen place.